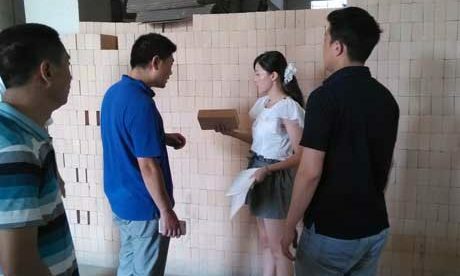 Knowing well about the types and application of aluminum-silicon refractory bricks that you can use them well in the suitable blast furnace & rotary kiln & boiler at the right position to maximize the advantages of those alumina silica fire bricks for sale in RS Kiln Refractory Company! 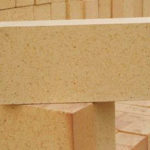 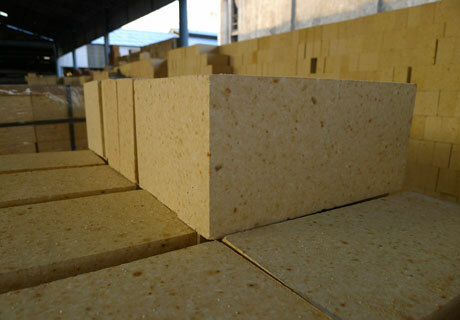 Silica Bricks mean those refractory bricks with over 93 percent SiO2 content, which is the main refractory product of acid refractory bricks and can be used well to built coke oven and also can be used for the main reaction roof and bearing positions in glass furnace, ceramic kiln, hot blast furnace, calcinatory and thermal furnaces and so on. 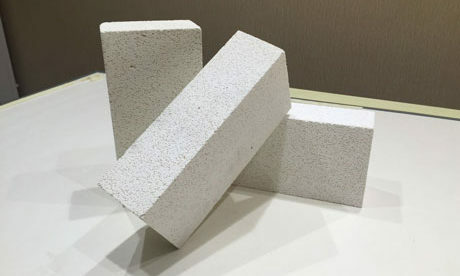 Pay attention to that the silicon fire bricks can’t be used in the heating equipments with big temperature fluctuation under the temperature of 600 degree. 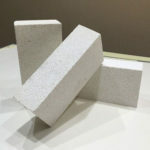 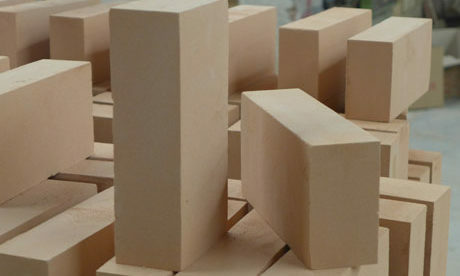 Fire Clay Bricks refer to those lightweight refractory bricks that are made with hard clay as the main materials and composed of 25~50 percent mullite ingredient, 25~60 percent glass phase ingredient and 30 percent cristobalite and quartz ingredients. 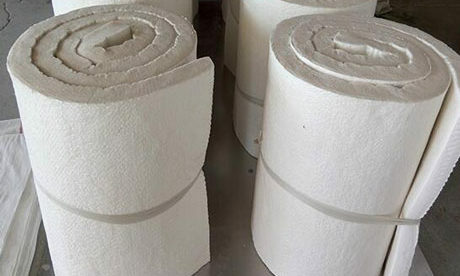 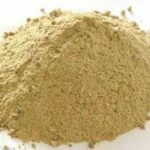 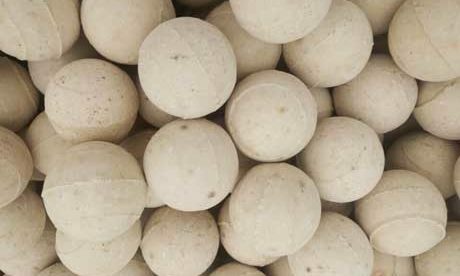 Calcine hard clay to be clinker in advance and then mixed with soft clay to fire into fireclay product under the temperature of 1300~1400 degree through method of semidry method or plastic making. 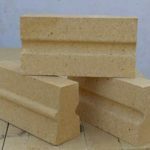 This kind of lightweight fire bricks can be used in blast furnace, heating furnace, hot blast stove, power boiler, lime kiln, rotary kiln, ceramic kiln and firebricks calcining kiln and so on. 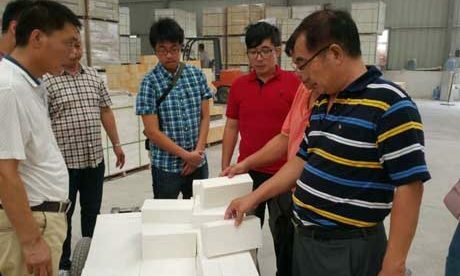 High Alumina Bricks are mainly made of corundum, mullite and glass phase ingredients as the main mineral composition and the contents of which are depend on the species and quantity of Al2O3/SiO2 ratio and impurities. 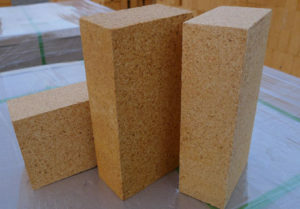 This kind firebrick can be classified into different grades according to the Al2O3 contents. 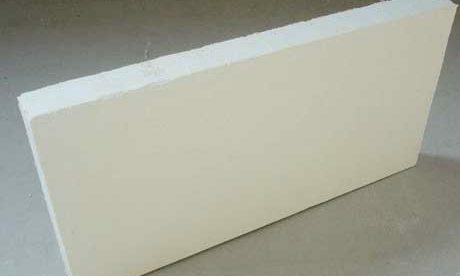 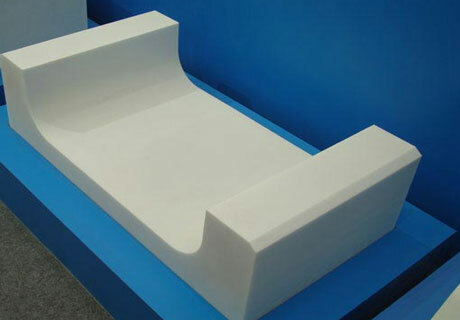 Those high alumina refractory bricks are made of high bauxite and sillimanite natural ore and also mixing with fused corundum, sintered alumina and synthetic mullite and clinker fired with aluminium oxide and clay according to different ratios through method of sintering process, which are widely used in Iron and Steel Industry, non-ferrous metals industry and other industries. 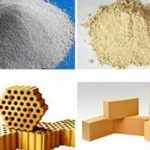 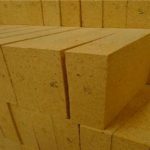 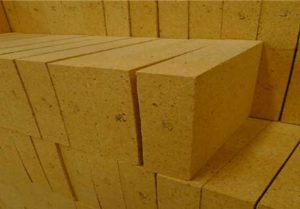 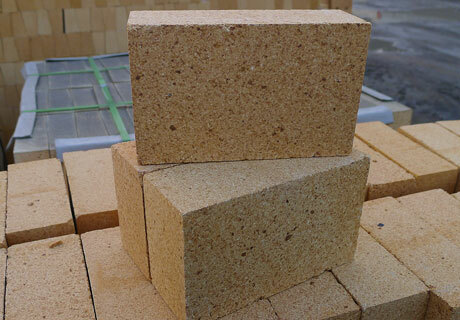 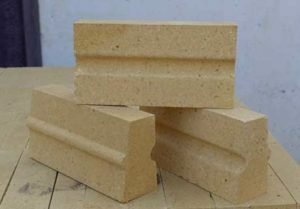 Corundum Brick refers to that firebrick with more than 90 percent Al2O3 content is made of corundum as the main phase, which can classified into two types of sintered corundum brick and electric smelting corundum brick. 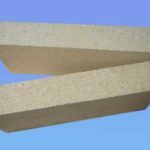 Above is the simple introduction for those aluminum-silicon refractory bricks series. 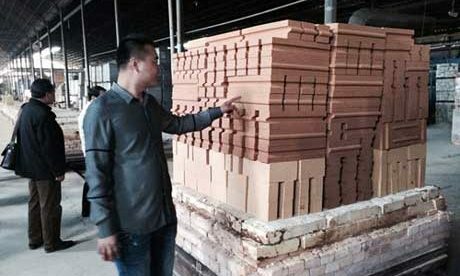 After learn them you may know more information about those firebricks for sale in Rongsheng Kiln Refractory Manufacturer. 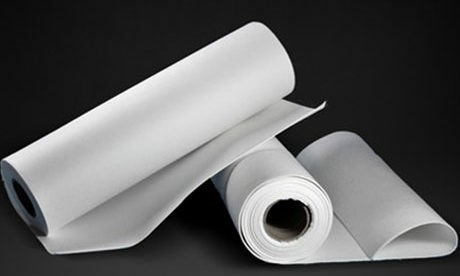 Welcome to Email us for more detailed information and also the free quote now! 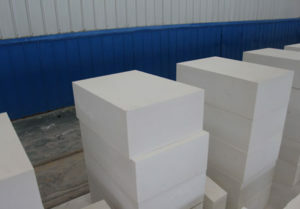 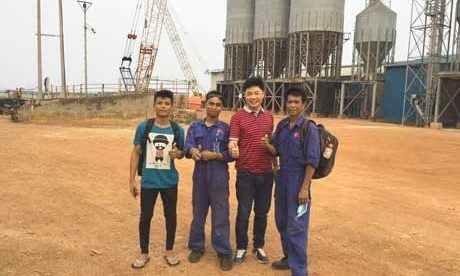 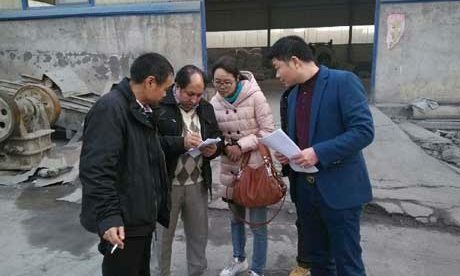 RS, refers to Rongsheng, is a professional kin refractory materials manufacturer in China, which has own professional manufacturing factory and a series of production line and also a group of professional sales staffs and engineers. 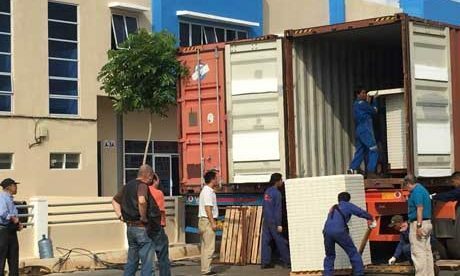 RS Company has many years manufacturing and exporting experience to many countries, such as Pakistan, UK, USA, India, Japan and Korea and so on. 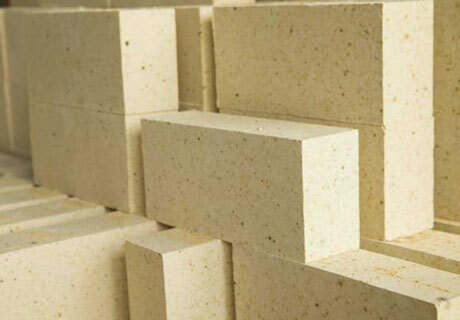 If you have any requirements on refractory bricks and castable refractory materials, you can contact us for the detailed price list now!